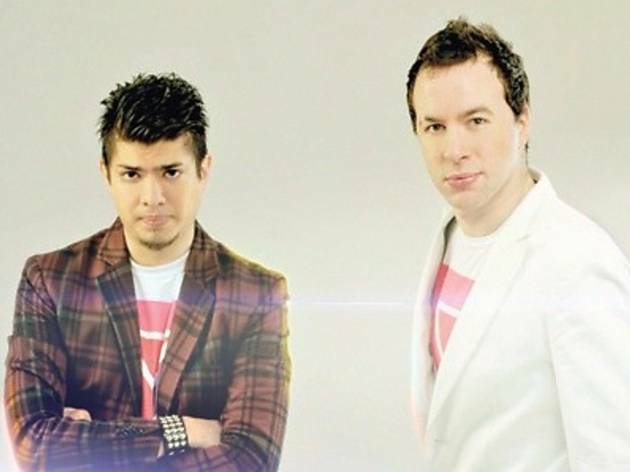 Heatbeat’s tracks are very accessible even if you aren’t already a fan. 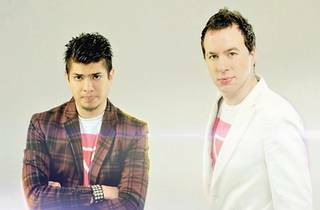 Heatbeat has undeniable trance roots but their true strength lies in malleability. You can clearly hear hints of electro despite what they are known to play. The diverse Argentinean duo, Agustin Servente and Matias Faint, create uplifting, futuristic sounds without being overly distilled. You won’t hear the typically dazed and unearthly trance from them. They are known to use mashups and bootlegs to give their tracks a gutsy edge while remaining current.